The Emmy-award winning, five-time Grammy recipient, and the most jaw-dropping and thought provoking comedian of our time made a lot of jokes, but his clothes were no laughing matter. No stranger to suits and ties, Pryor consistently looked like an Oscar Award winner no matter if he was playing a small club in the south, or a huge venue in Los Angeles. 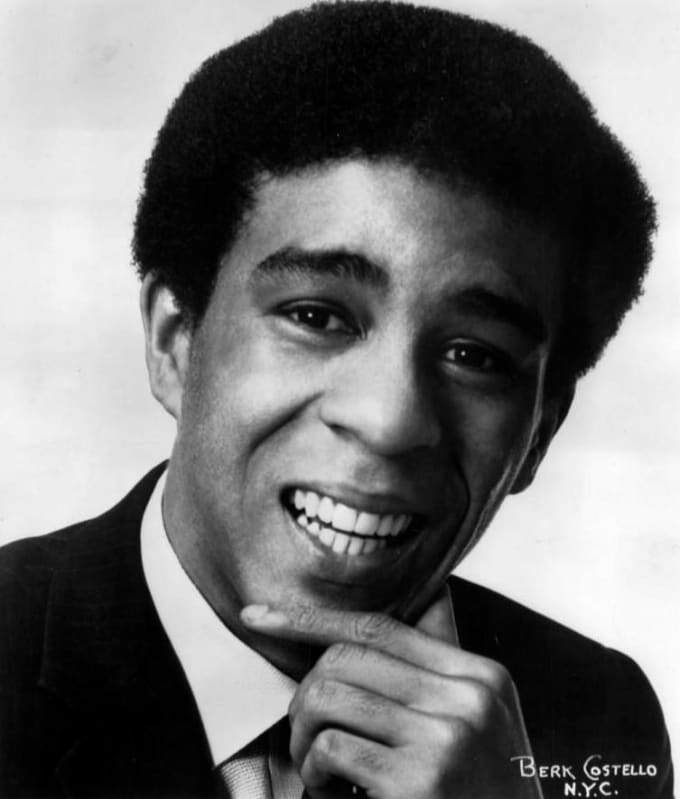 If you need proof watch his epic 1982 stand-up act Richard Pryor: Live on the Sunset Strip, and be pleasurably offended. Pryor also topped our list of The 25 Most Stylish Comedians.